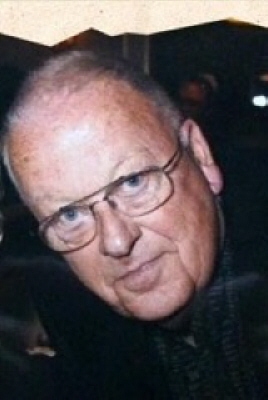 William Miller of Jenks, Oklahoma passed away on Feb 2, 2019. His loved ones are composing his obituary, which you will be able to read here. To send flowers or a remembrance gift to the family of William Ray Miller, please visit our Tribute Store. "Email Address" would like to share the life celebration of William Ray Miller. Click on the "link" to go to share a favorite memory or leave a condolence message for the family.